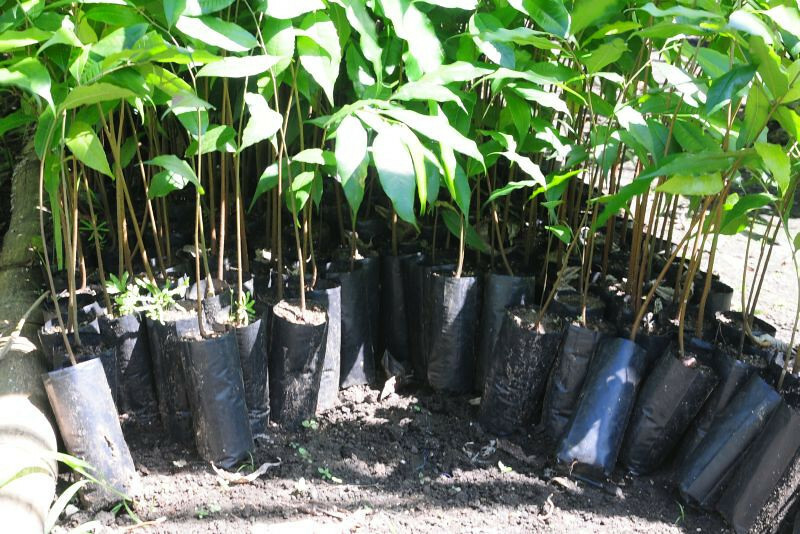 Pej Pem staff encourage Ch'ol farmers to plant Ash trees from seedlings such as these. The tree grows quickly - thus reversing sooner the effects of deforestation. Its leaves can be used in making tea, its fruit can be eaten, and it also has medicinal uses.